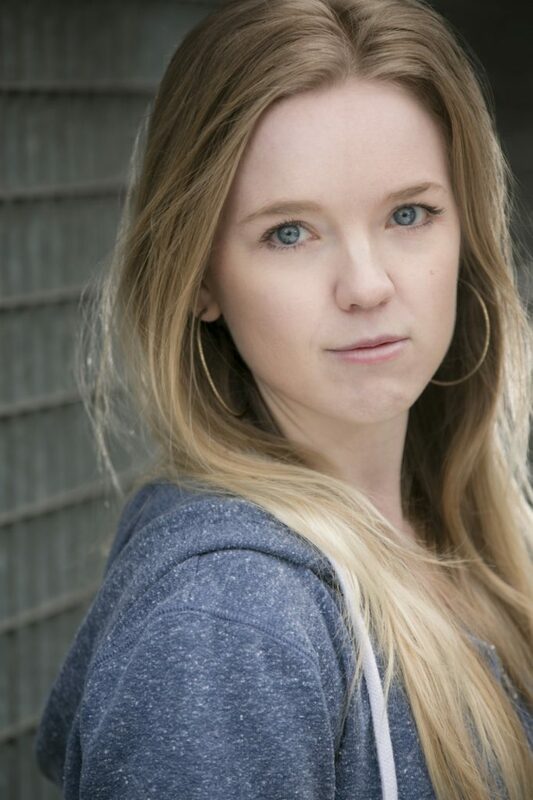 Rosie joined the agency soon after graduating from East 15’s MA Acting Course 2013. 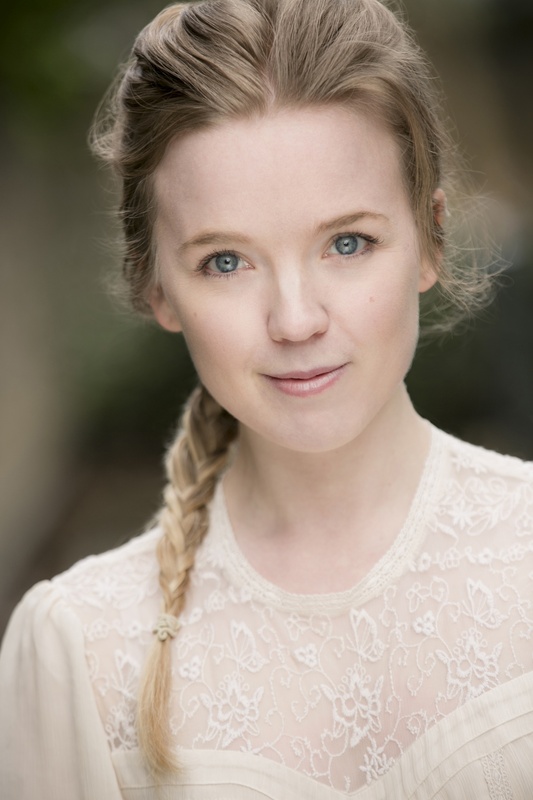 Prior to her training Rosie studied Drama at Exeter University and whilst there took on roles including Catherine in Shelagh Stephenson’s The Memory of Water and Millie in Thoroughly Modern Millie at the Northcott Theatre. 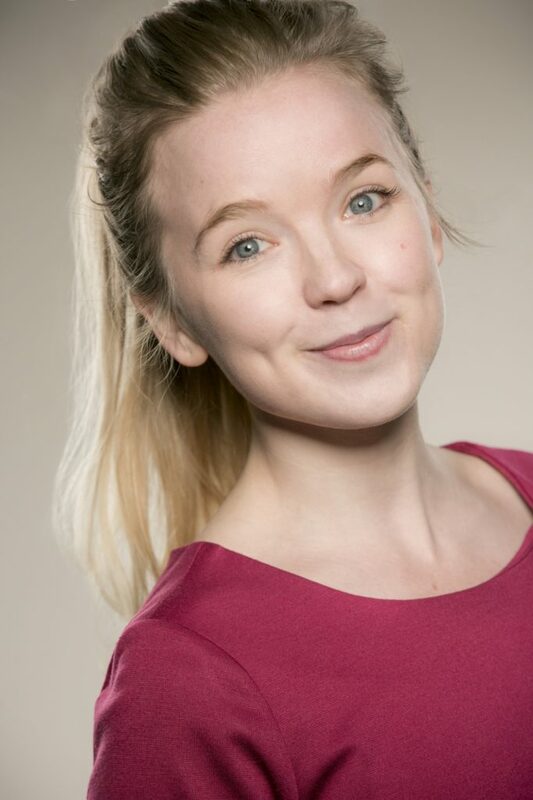 Rosie has amalgamated an impressive theatre CV since joining Actorum with highlights including the Olivier award-nominated smash hit comedy Peter Pan Goes Wrong with Mischief Theatre (UK No1 tour and West End), and two appearances at the New Vic Theatre in Diana of Dobson’s and Anna of the Five Towns. 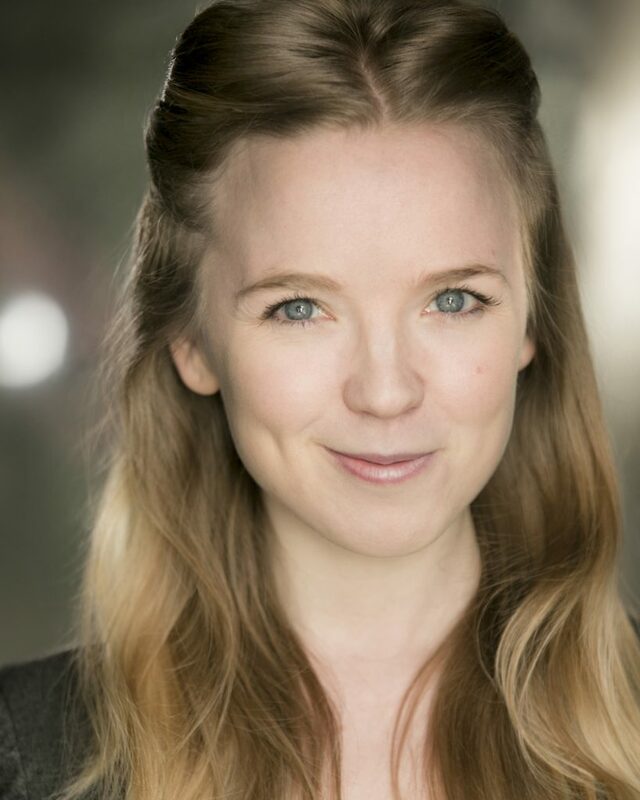 Rosie is a versatile young actress with brilliant comic timing and musicianship. She consistently brings an abundance of energy, discipline and imagination to her work. Under Conrad Nelson’s clear direction, Rosie Abraham’s Nora and Angela Bain’s Frances are powerful linchpin characters in this atmospheric drama. Rosie Abraham, as Anna’s younger sister Agnes, lights up the stage with her exuberance. She’s a total joy and steals the show. While in Girls, by Lena Dunham, Michael Tonkin-Jones and Rosie Abraham were to prove that no matter what time constraints are placed on your performance, good comedic timing can make even the briefest scene really sparkle.